Fashion can wear out the Earth so wear Responsible Fashion. Introducing LivaecoTM, natural fluid fashion that is now eco-enhanced. 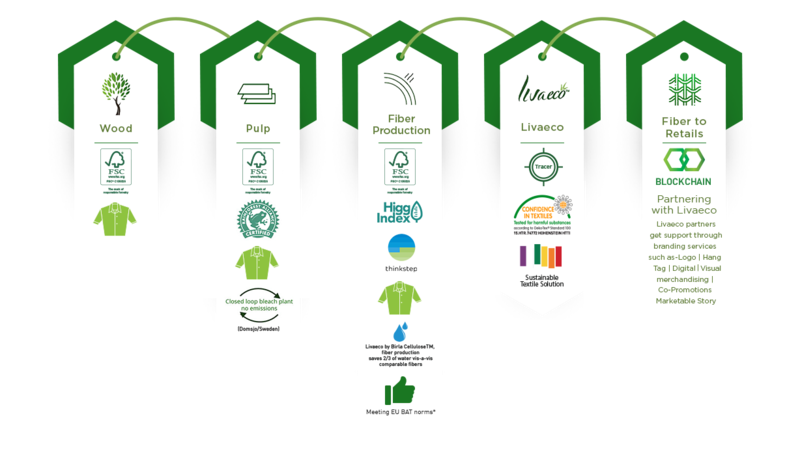 Sourced from FSC certified sustainable forests, the journey of every LivaecoTM tagged garment can be traced to its origin. When you wear a LivaecoTM garment, you know you’re not just fashionable but also consciously fashionable. This exquisite, natural based fabric gives your garments a unique combination of fluidity and luxurious softness. 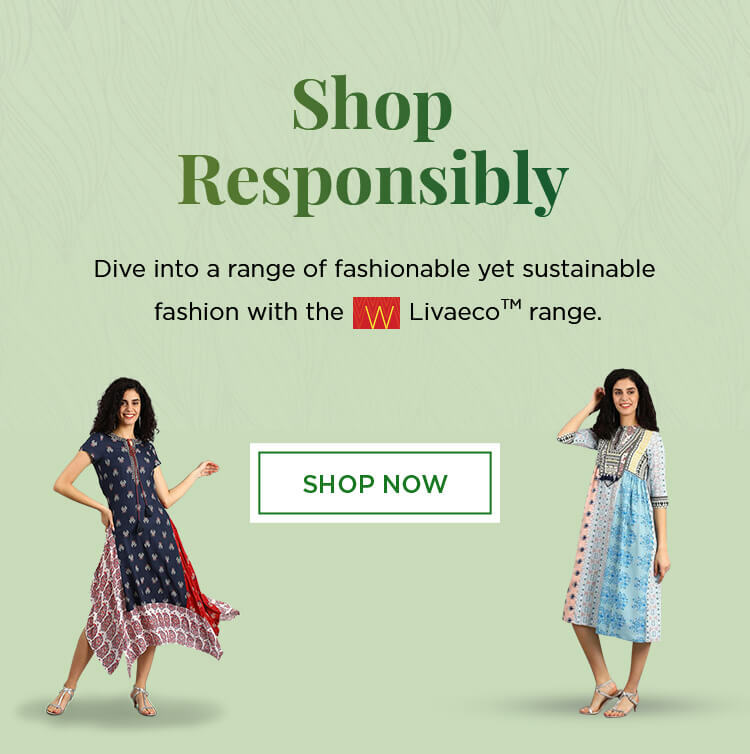 In addition to draping you effortlessly, Livaeco is Pro-Planet & helps save water, increases forest cover & reduces CO2 emission, so your choice not only makes you fashionable but also helps preserve the environment. 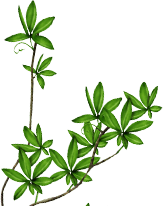 As we strive towards responsible fashion, we have gone a step ahead by creating a plantable garment tag. 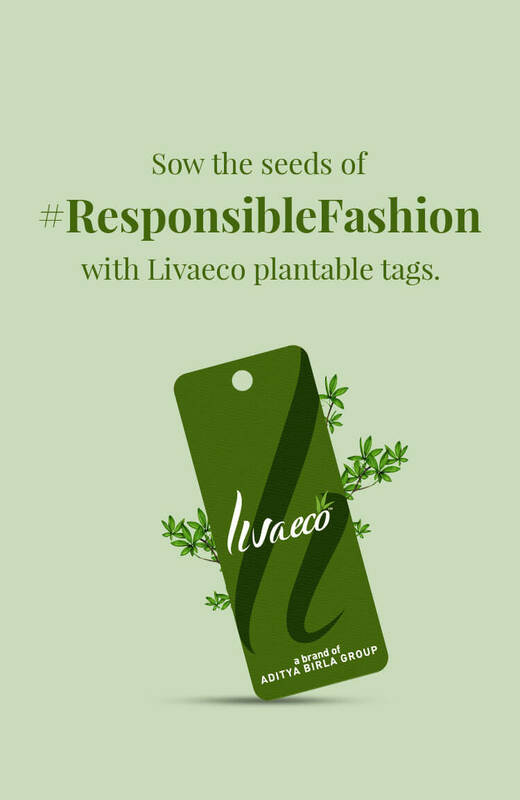 Simply, sow the Livaeco tag and watch your fashion choice bloom. 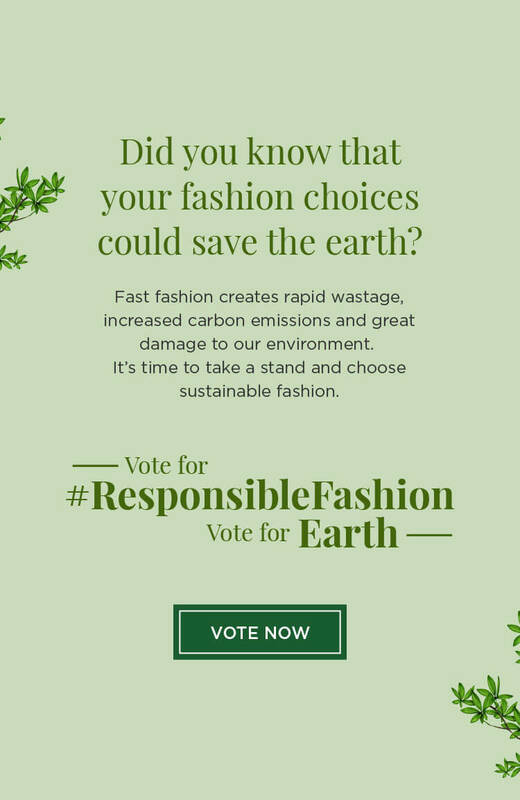 Join the movement towards sustainable fashion to help save the Earth. Fashion Industry & need for Sustainable Clothing? Considering that the textile Industry is the second largest polluting industry and the demand for clothing is increasing at the fastest rate a shift towards sustainable clothing is the need of the hour. An average of 30 Cr liters of water effluent is discharged per day in India, 20% world water pollution is because of textile industry as 2720 liters water is used to make 1 t-shirt & 85% of garments go to landfills and only 1% of garments are recycled. Looking at these facts, waste in fashion is a systemic problem, and we desperately need to move towards a more circular economy! If no change is made than soon all our natural resources will be depleted! Therefore using sustainable clothing today will help us in conserving our future for tomorrow. How is LIVAeco better than other fabrics? What is the Price of LIVAeco? LIVAeco garments will be priced at almost equal to Liva garments with a 4-5% increase, which will depend on the retails brands. Where will LIVAeco clothing be available? You can shop the exclusive LIVAeco apparel from "W" stores. This collection will be available in stores from Feb’19 for the Spring Summer Collection. 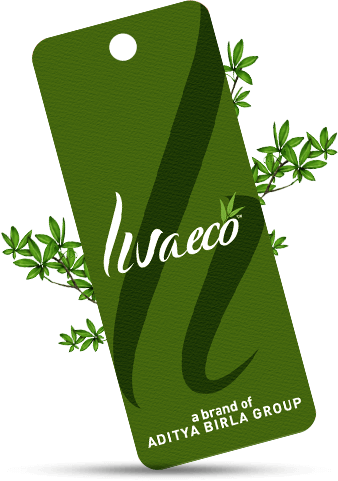 How is the Manufacturing process of LIVAeco? 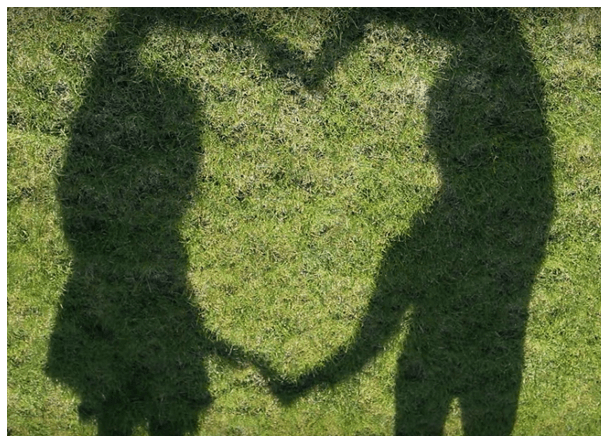 The manufacturing process of LIVAeco is a closed loop process, extensive R&D has led us to make a series of changes in the process which has enabled it to be more environmental friendly. The tracer used for LIVAeco garments is a unique process. It is inert to value chain processes, it remains in the fiber even at the garment stage. Hence at any stage source verification can be done, and block chain traceability is used for the value chain. Currently excel sheet traceability is being used; however in 6 months the process will be shifted to block chain. 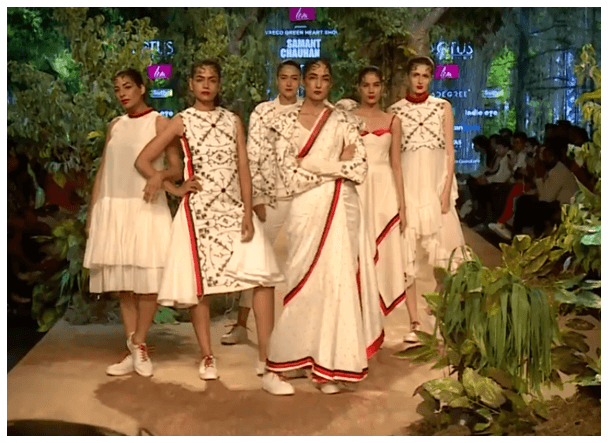 LivaecoTM stands for enhanced sustainability of natural, fluid and fashionable fabrics using Birla Cellulose fibres. Sustainability claims are based on third party evaluation of other fibres. ©Copyright since 2016. All rights reserved.